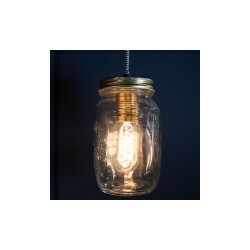 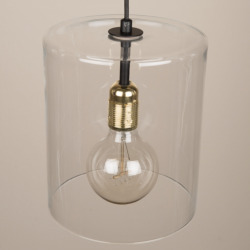 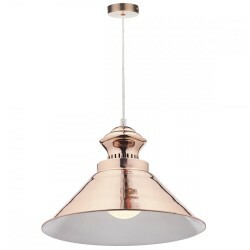 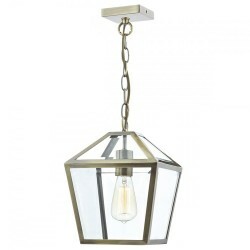 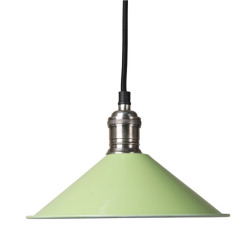 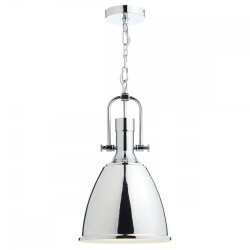 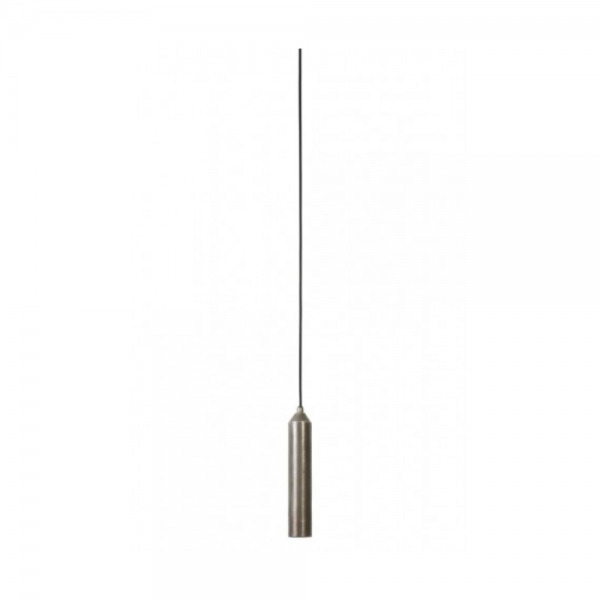 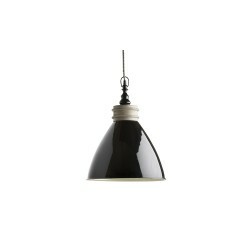 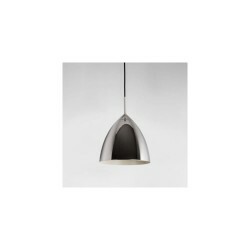 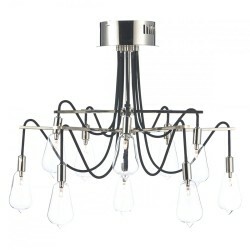 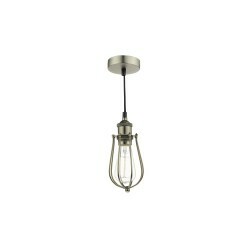 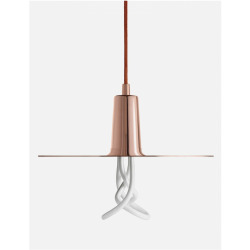 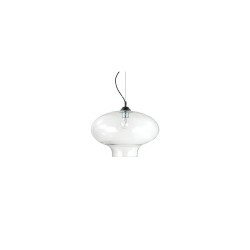 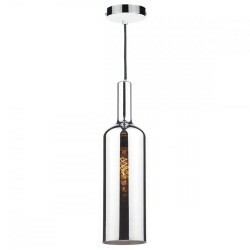 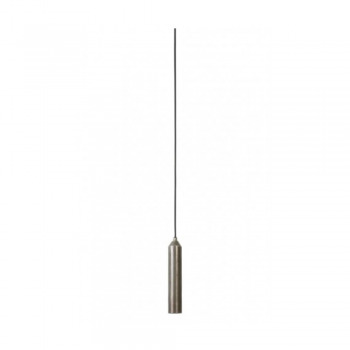 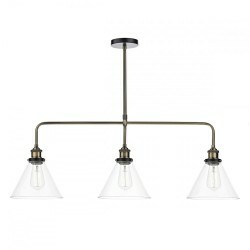 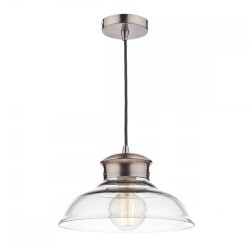 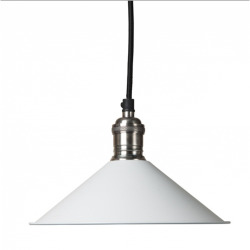 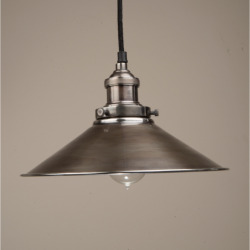 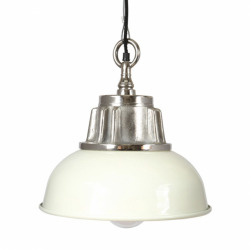 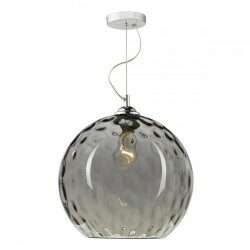 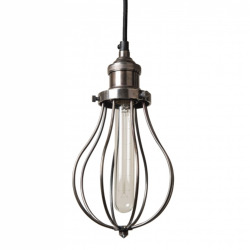 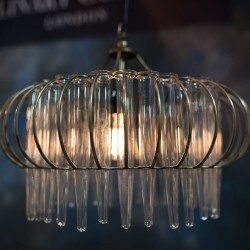 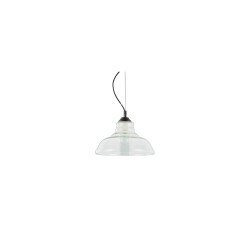 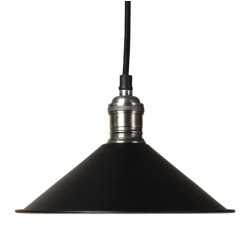 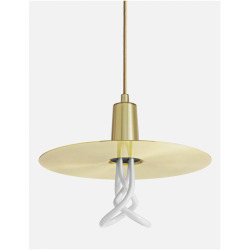 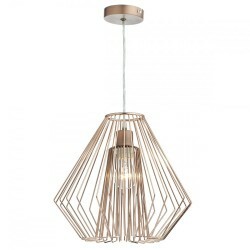 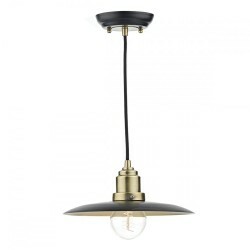 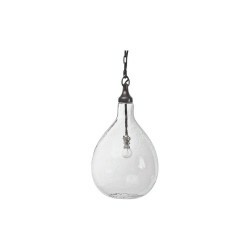 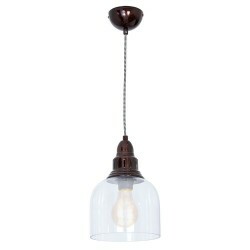 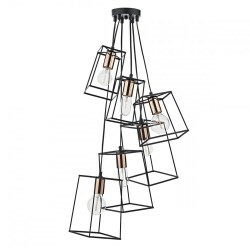 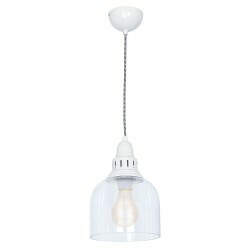 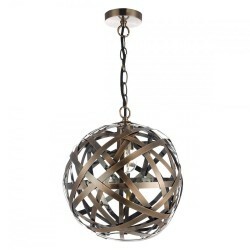 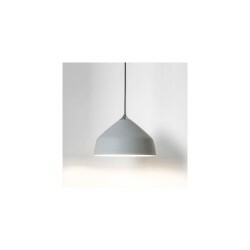 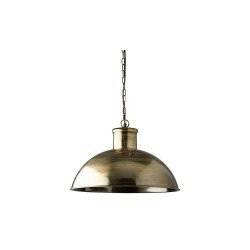 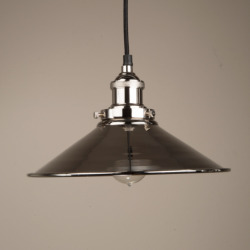 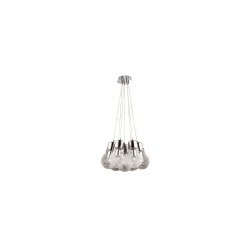 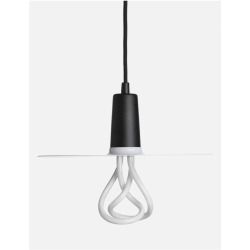 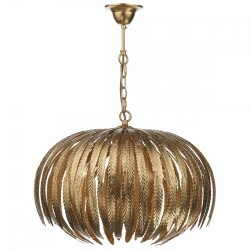 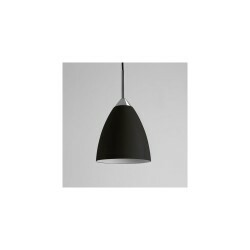 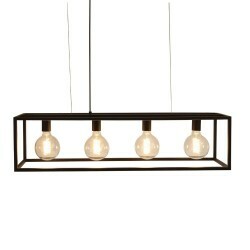 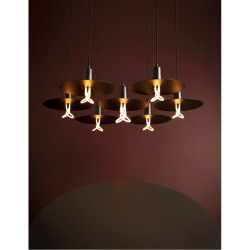 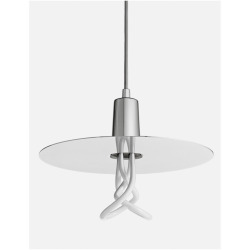 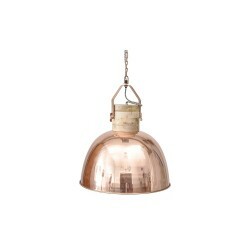 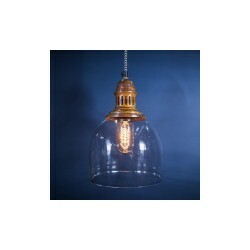 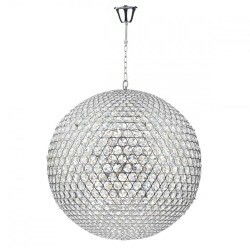 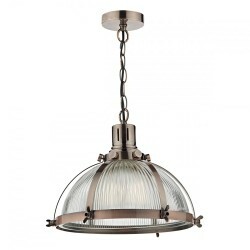 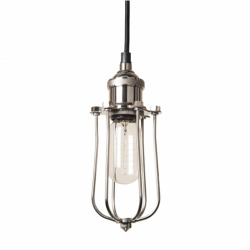 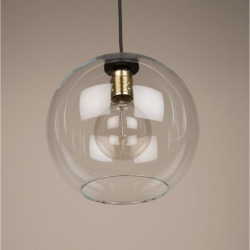 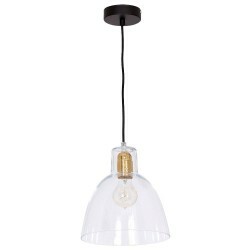 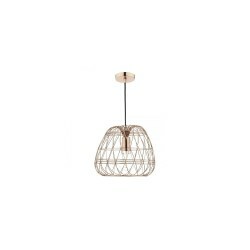 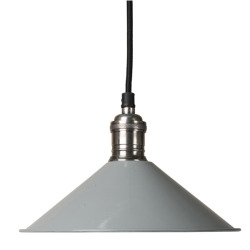 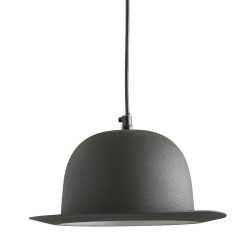 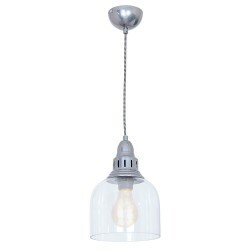 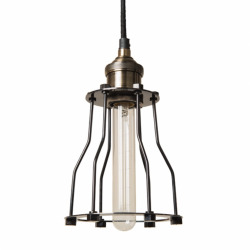 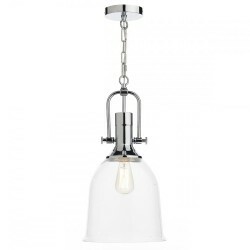 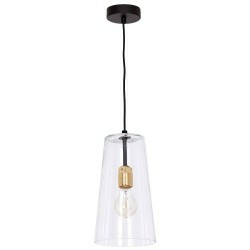 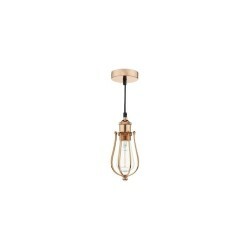 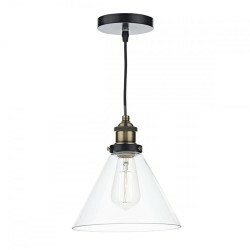 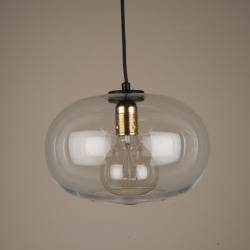 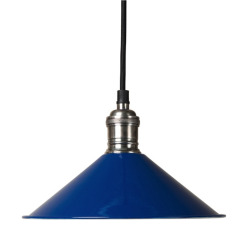 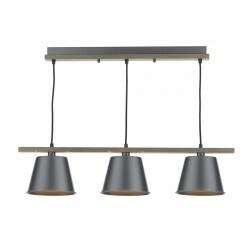 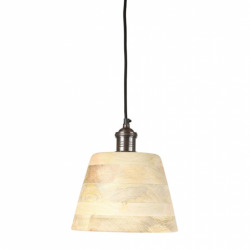 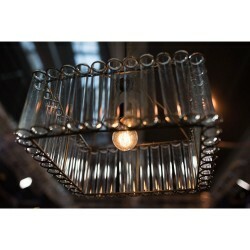 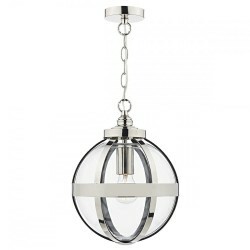 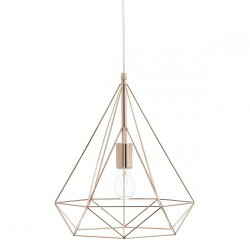 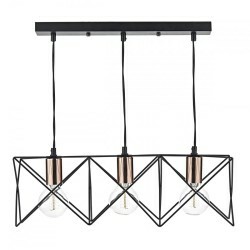 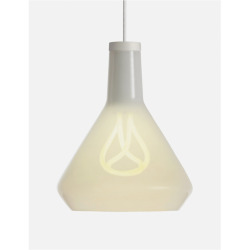 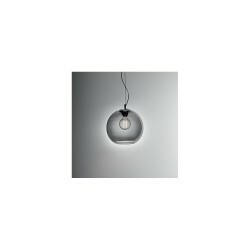 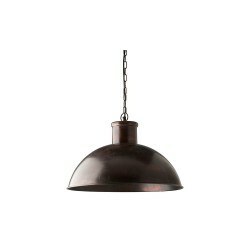 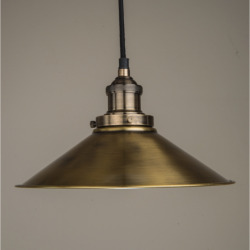 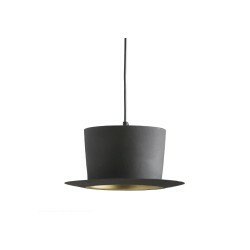 Light & Living 3083357 Dami Dark Raw Nickel Pendant at Love4Lighting. This ultra sleek and stylish Dami Dark Raw Nickel pendant is very unique and unusual. 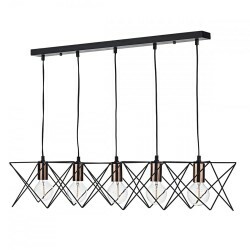 It is ideal for teaming with the Larger and Smaller sizes in a 3 over a breakfast bar or kitchen/dining table or even 3 of the same height in a row.